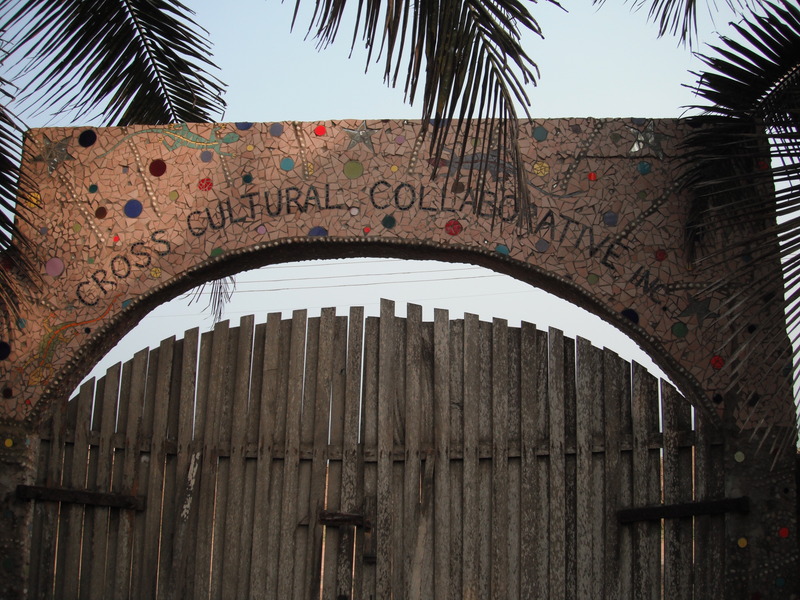 Mission: Cross Cultural Collaborative, is a non-profit educational organization that promotes cultural exchange and understanding. Our programs emphasize multi-generational and multicultural collaborations encouraging participants to find rewards in different forms of art. 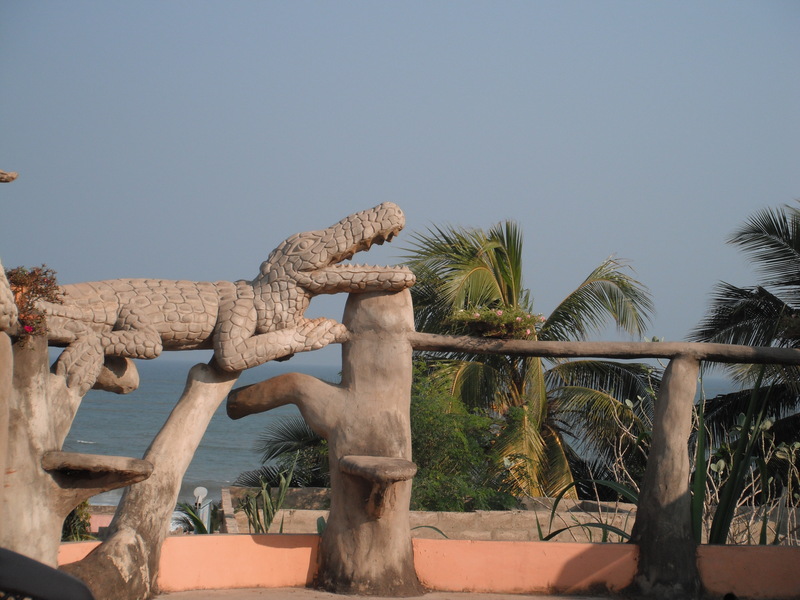 Emerging and established artists are invited to apply for a residency at our cultural center/guest house across the street from the ocean in a fishing village in Ghana. The residency is open to 10 artists working in any art/craft medium that can be accommodated at Aba House. Possible projects (not the only ones) are paper making – book arts – painting – collage – ceramics – textiles: if two or more people what to do a collaboration, let’s talk about it. The residency is not juried, but acceptance is based on interest in cross cultural collaboration and mentoring young, creative Africans. Artists are responsible for their own: airfare – passport – visa & related travel expenses and art materials. 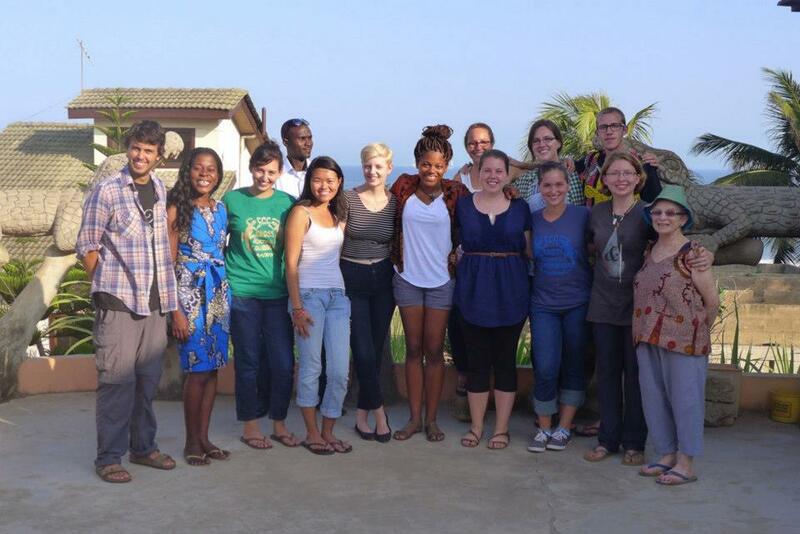 Accommodations: Participants will stay and work our cultural center / guest house. 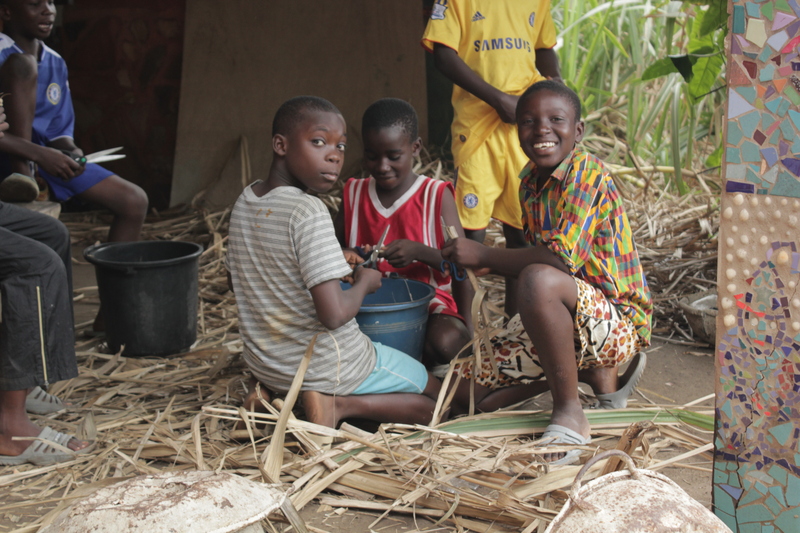 Aba House, as it’s known in the small village of Nungua, helps the local children to develop their creativity by teaching how to use tools for expanding their imagination and craftsmanship. The organization also supports the children by providing them with school materials and other necessities. We bring volunteers and artists from different cultures together in a supportive environment where they can get to know each other through the language of art. At the core of our program is the belief that interaction between African and non-African cultures is mutually enriching. Demographic/Medium: The residency is open to artists working in all mediums, past residents have worked in paper making – book arts – painting – collage – ceramics – textiles – photography – video. Applications are not juried, however applicants must be interested in cross cultural collaboration. Benefits: The residency will culminate in the exhibition of work by participants at a prestigious Accra art gallery. 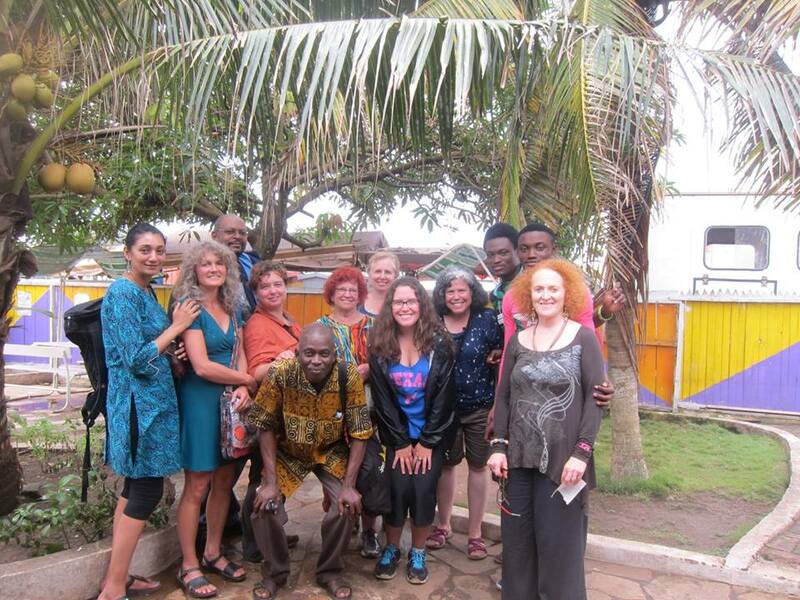 Participants will have an escorted trip into Accra to explore tourist sites and open markets in Ghana’s capital city. 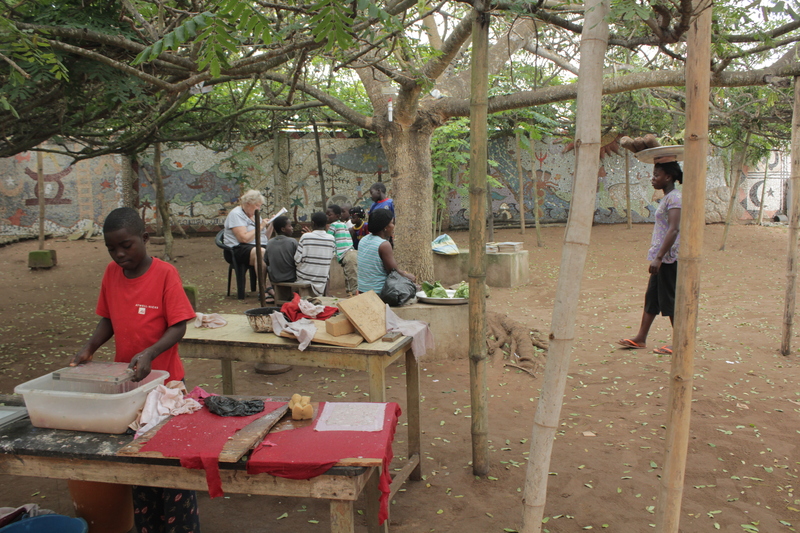 The residency offers unique opportunity to immerse ones self in the Ghanaian culture and experience the vibrancy of village life. Posted in Cross Cultural Collaborative Artist Residency, GhanaTagged Aba House, Accra, Art, art gallery, artist in residence, Artist Residency, book arts, ceramics, collaboration, collaborations, collage, creativity, Cross Cultural Collaborative Artist Residency, educational organization, Emerging artists, established artists, Exhibition, fishing village, Ghana, Ghanian culture, local children, multi-generational, multicutlural, non profit, Nungua, open markets, Painting, paper making, Photography, supports children, textiles, Video, village lifeBookmark the permalink.